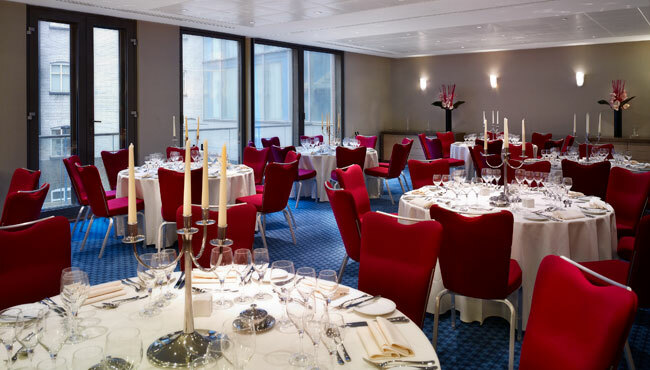 Park Plaza County Hall London offers an ideal location for hosting events in South Bank. 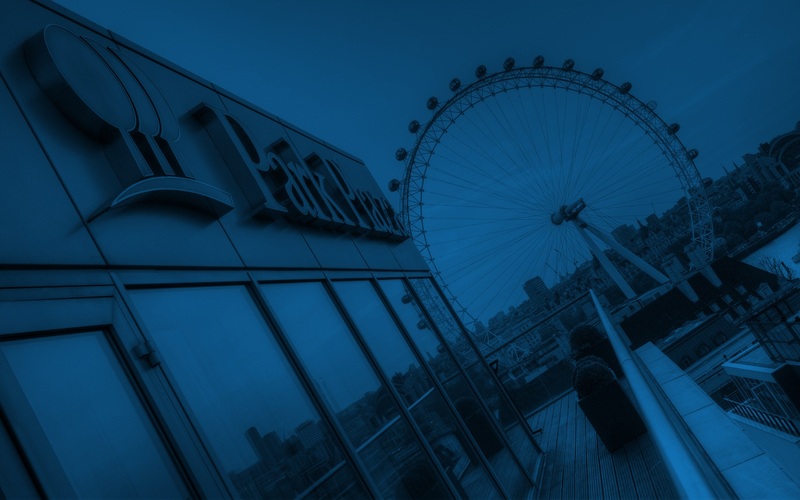 Our meeting facilities are about a half-mile walk from Waterloo, Big Ben, Westminster Abbey and the Houses of Parliament, and you can see the River Thames and the London Eye from the windows of the hotel. Seven contemporary meeting rooms offer natural lighting and air-conditioning, and breakout rooms on the same floor ensure maximum flexibility. Our staff work constantly to maintain our reputation for excellent service, and we offer space for up to 100 guests. For a more informal setting, plan a meeting in the Terrace Suite.